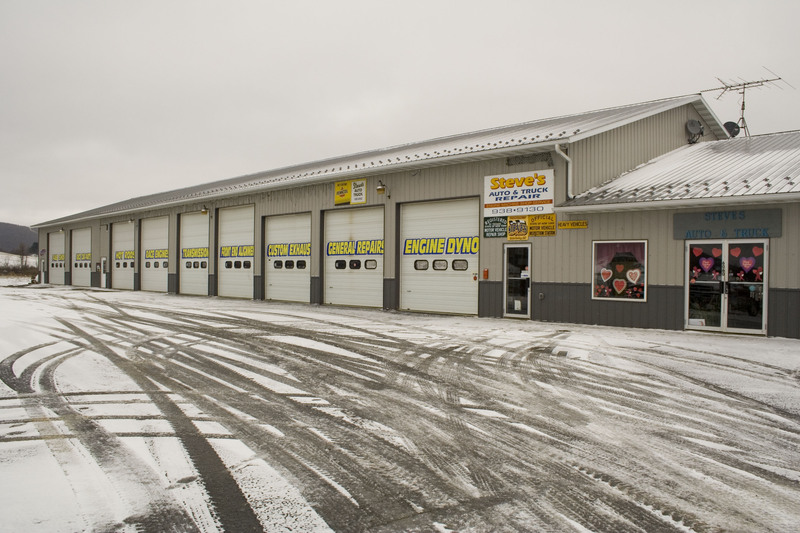 From humble beginnings Steve and Patty Damon, have built a one stop automotive center to rival any in the state of New York. 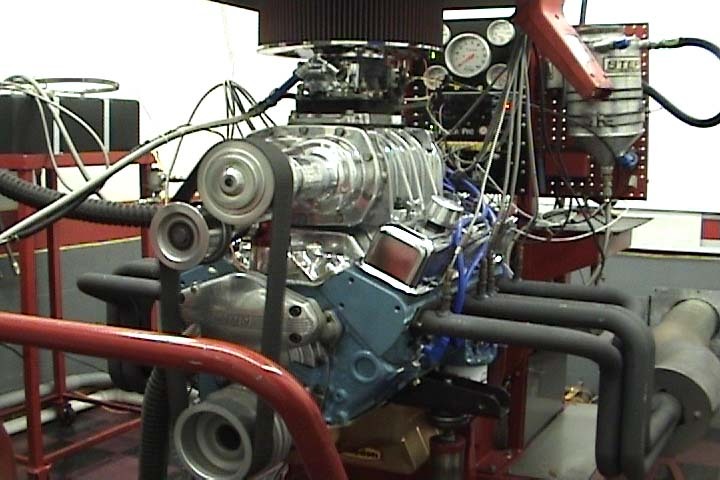 At Steves you will find everything from State inspections to Custom High Performance Engines. If you need a part off the shelf or a custom crafted engine component call Steve and Patty. Steve's Auto has installed a Rottler F68A. 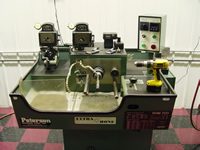 A true simultaneous 3 axis Windows XP based rigid spindle CNC Bed Mill. CLICK HERE TO FIND OUT MORE AND SEE IT IN ACTION!!! !